It can be advocated that Apple’s retail store are quite impressive and as such a lot of working goes into setting up the store. 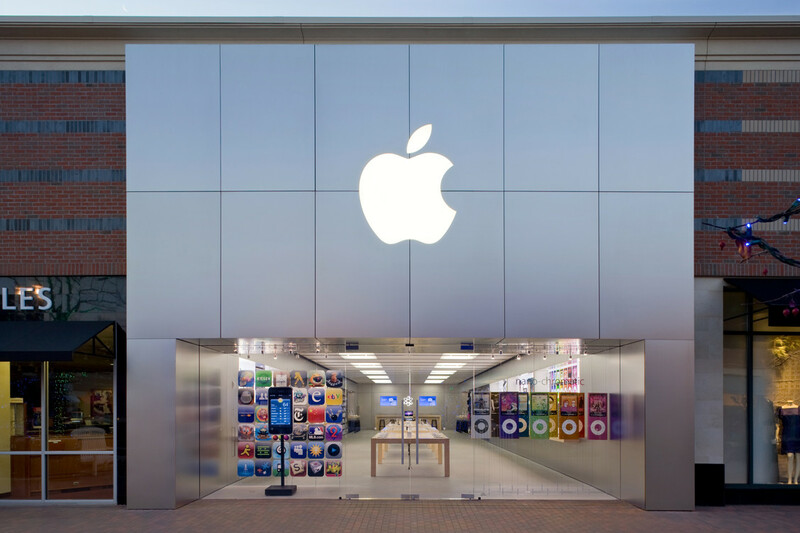 There has been a recent Apple video leak which shows how a new Apple store is set up. Apple does not seem to know about the punctuation called ‘full stop’ as they have been rapidly expanding their chain of retail stores round the world. These stores are very popular and profitable as well. Thus, from the video we can certainly say that it takes a lot of work to set up a new Apple store.